Below is a list of some of the best office desk suppliers in London, England, UK. 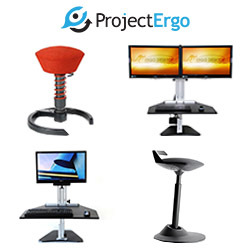 UK standing desk and ergonomic chair suppliers, Project Ergo Ltd, is run by experienced office furniture expert David Argent. They offer the popular Kangaroo standing desks, Muvman stools, Swopper seating and more. 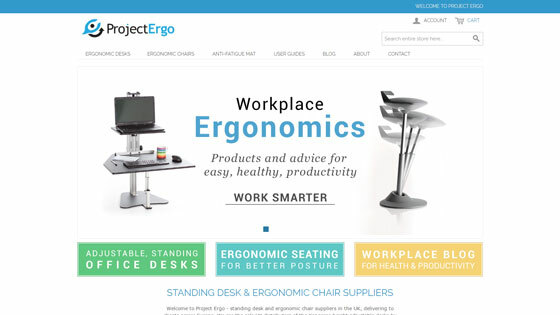 Project Ergo was set up by David in 2013 to cater for growing demand for ergonomic solutions, building on 25 years experience in office furniture. 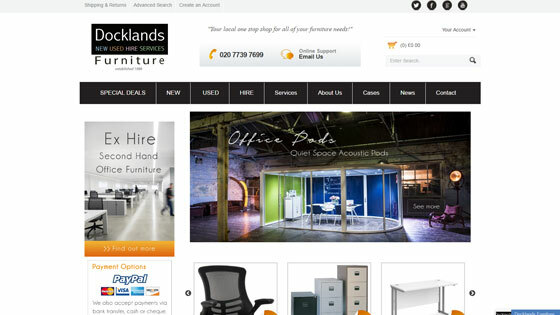 They are more than an online shop, providing advice and guidance to individuals and organisations looking to purchase ergonomic desks, seating and other furniture. Project Ergo are the sole UK distributors of height adjustable, sit-stand desks from Ergo Desktop, supplying customers across Europe. We use a Kangaroo standing desk here in our office and they are highly recommended! An extensive product range that includes executive office desks, boardroom tables and seating, meeting room furniture, workspace furniture and storage, and reception desks. Specialists in modular office furniture, this supplier has a number of well-known clients in the media, cosmetics, electronics, fashion and automotive industries among others. They offer a consultancy service to help choose the best furniture for your business needs. 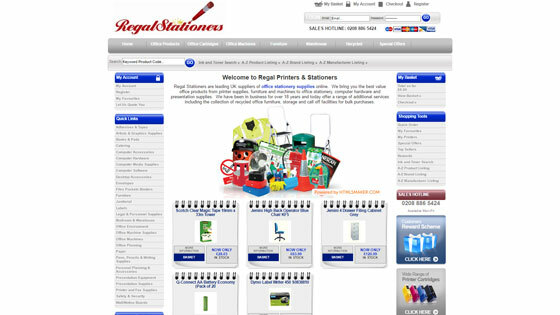 As well as office stationery, this company provides furniture such as desking, filing cabinets and more. It offers recycled and environmentally products, as well as free delivery. Office Furniture in London the South East, Docklands Furniture is a one stop shop for office refits and refurbishments. They have been supplying high quality office furniture in London for over 20 years from thei showroom based on Hackney Road. They supply a wide range of brands such as Herman Miller, Vitra, Orangebox, Boss, Humanscale, Bisley and Silverline. 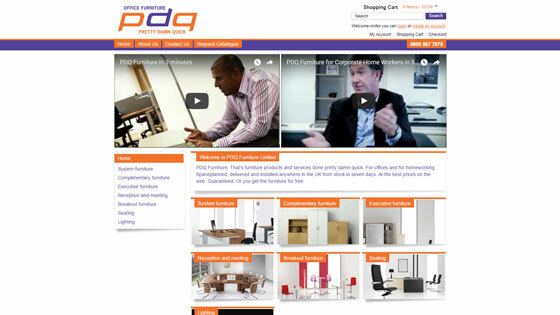 One of the UK’s best office furniture retailers. Margolis Furniture London has a large range of office furniture of all types and offers delivery. 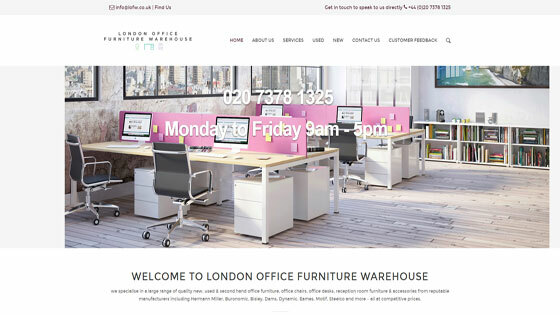 One of London’s longest-established, complete office furnishers, founded in 1911 by the Great Grandfather of the current Managing Director Paul Margolis. Their ethos is based on providing top level customer service and they look to deliver according to their customers’ design, budget and timescale needs. Specialist office furniture suppliers in London, UK offering a wide range of Office Desks, Seating and Storage Solutions. The Space Office Systems website – showcases a wide range of products and they supply organisations across the UK.